Firmware 3.2.2 has resolved the critical issues that our testing has uncovered. We now have the MBR1400 in stock and ready for sale AND support. 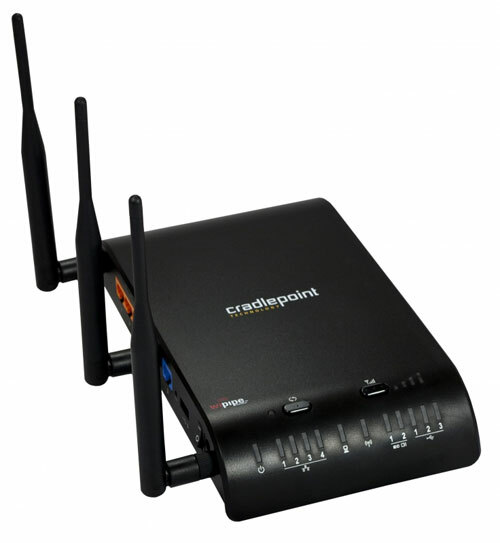 CradlePoint launched the MBR1400 last week and noticed that it is not yet available at 3Gstore.com, why? Every product that we sell AND support goes through a testing process before we ever add it to our store. We have had a few MBR1400s to test for the last few months and we were impressed with the features, as this is based on the newer BSD platform (same as CTR35). Since the BSD platform is new for CradlePoint, there are issues We identified a few key bugs that many users would have and passed those on to CradlePoint. As soon as these issues are resolved, we are not going to sell/support the MBR1400. We do hope that CradlePoint fixes these soon, until then, if you want to be notified when the MBR-1400 is available. We do not recommend purchasing until issues are resolved.